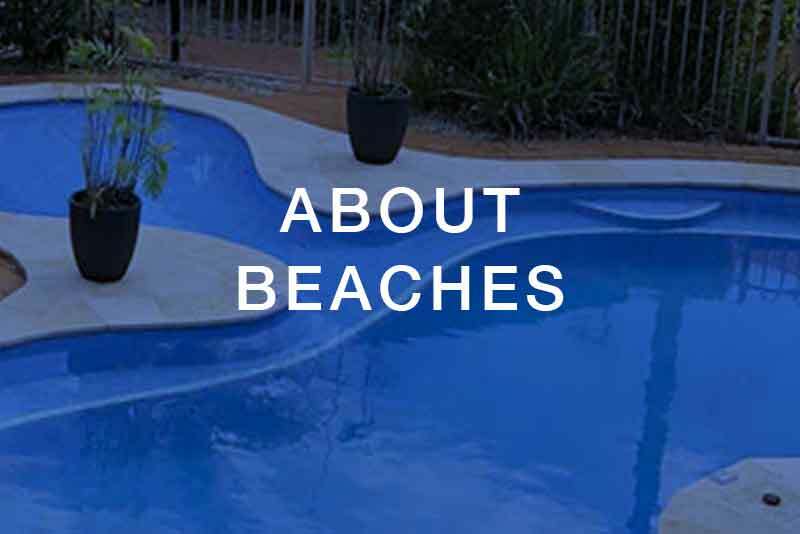 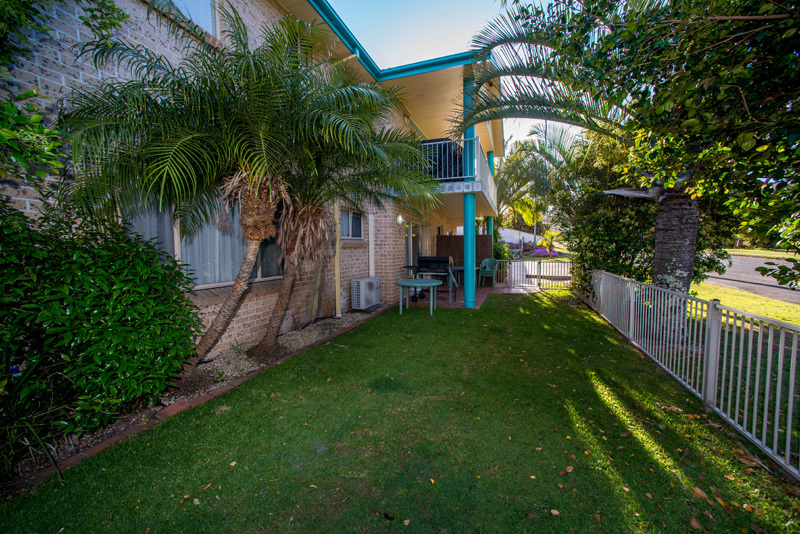 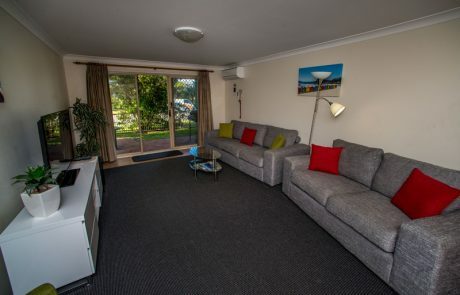 Welcome to Beaches Serviced Apartments Nelson Bay in beautiful Port Stephens. 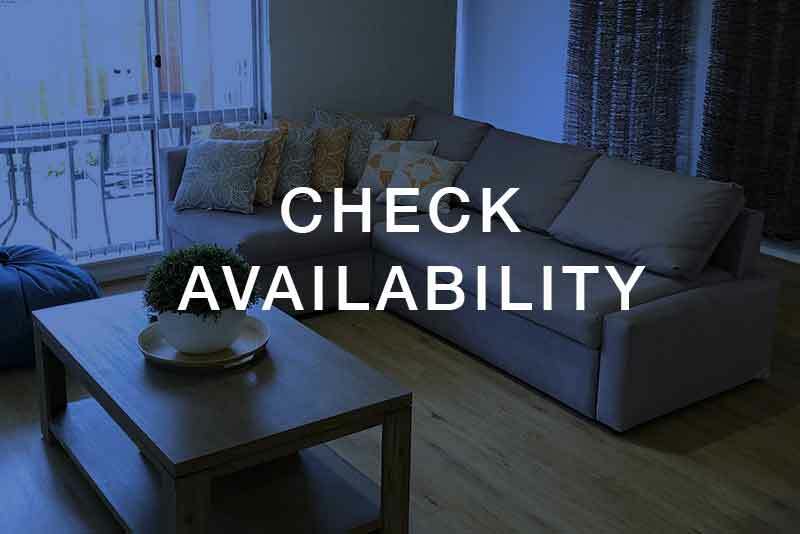 We are a small intimate complex of 12 apartments your choice of either 1, 2 or 3 bedrooms. 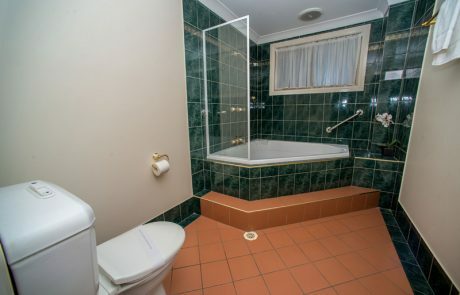 All units are self contained & well appointed. You have a choice of either standard apartments which are for the budget wary, or our superior units which have been recently refurbished. 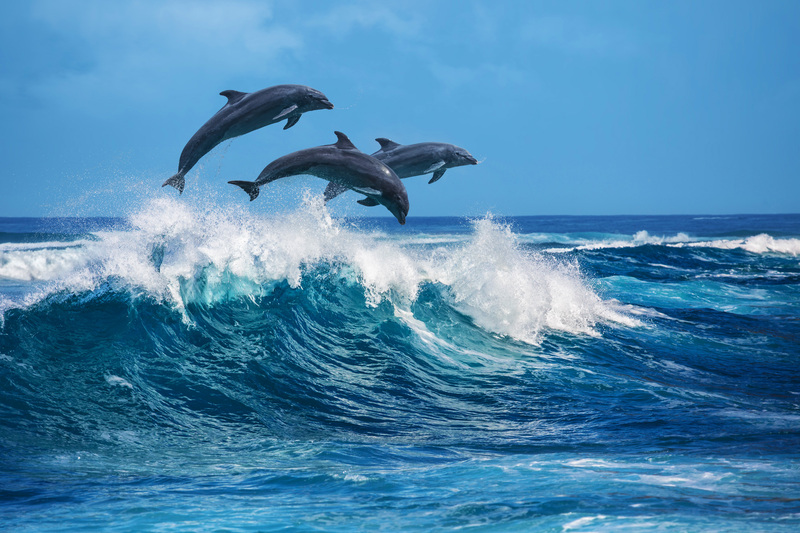 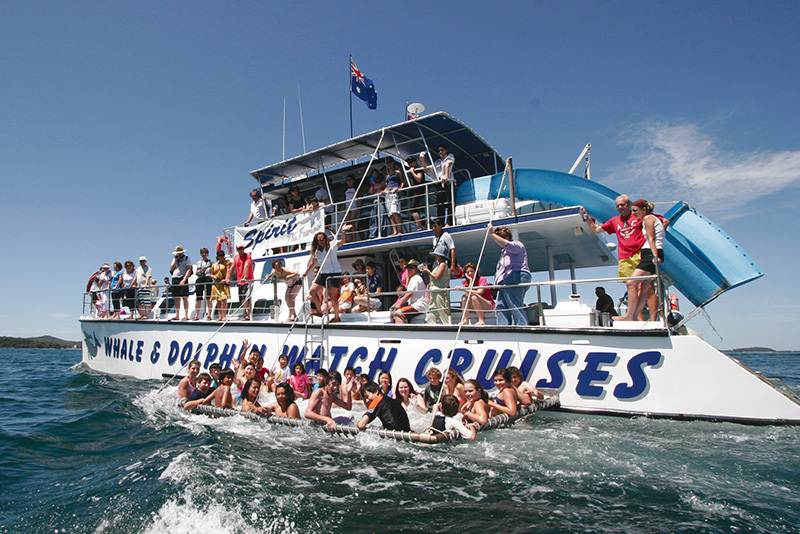 Nestled in a quiet corner in the “Dolphin Capital of the World” you will find us. 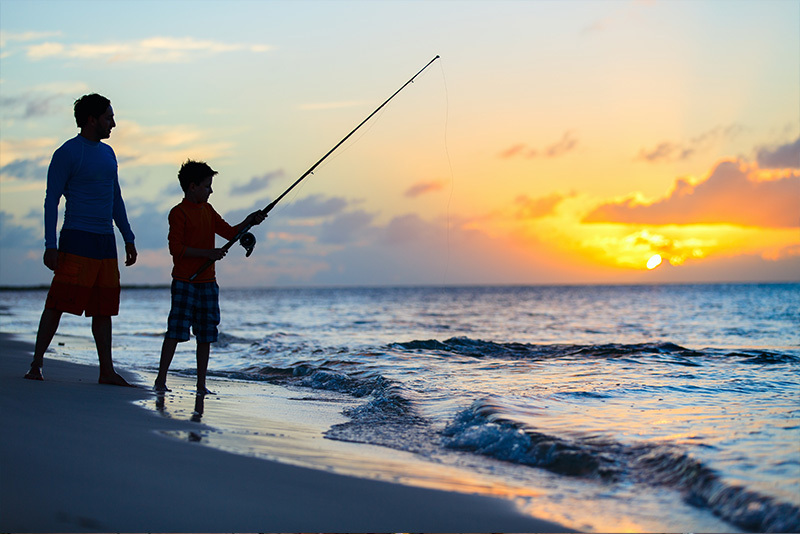 It’s crystal waters, pristine beaches and heavenly year round climate make it a recreational haven for people from all walks of life. 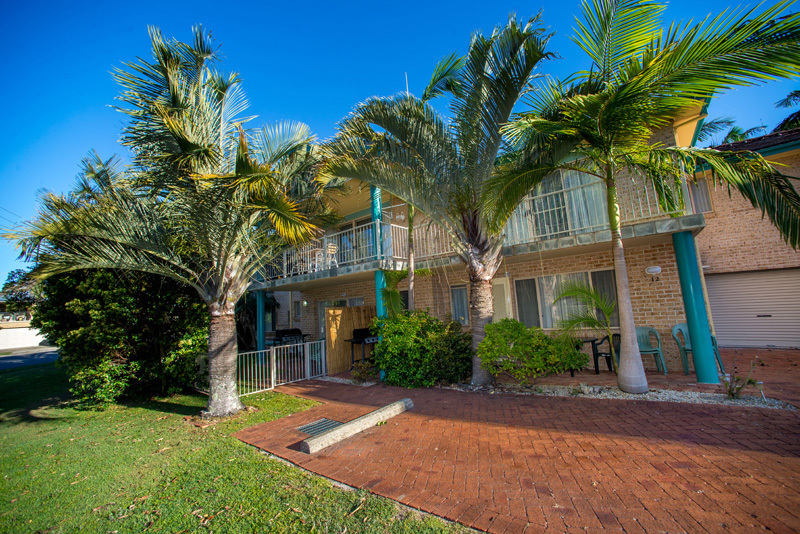 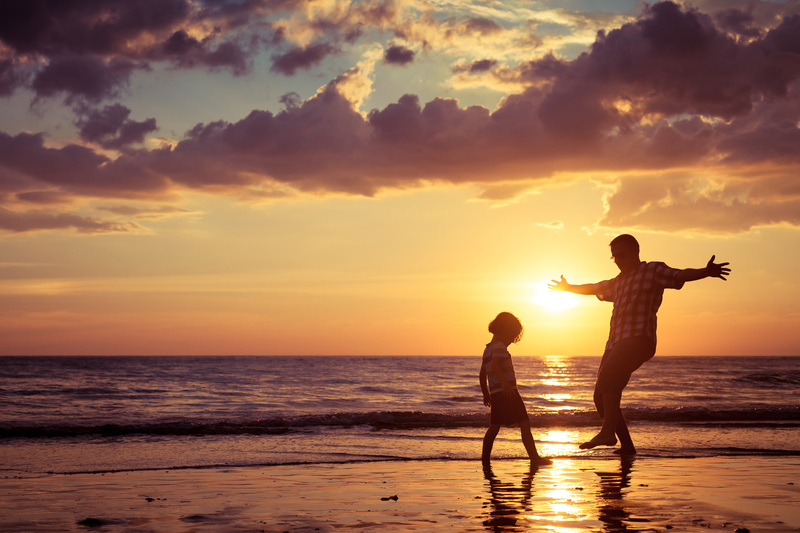 Nestled in a quiet corner of this majestic playground you’ll find Beaches Serviced Apartments. 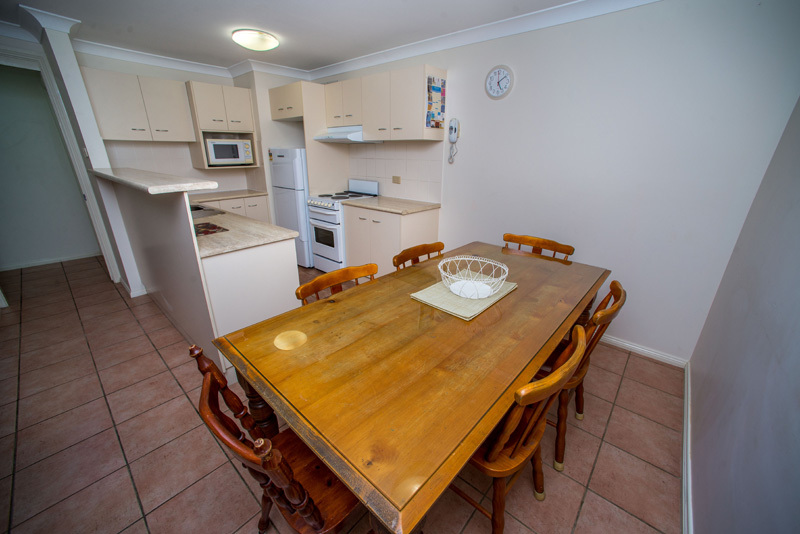 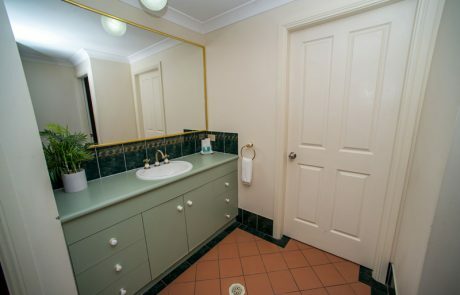 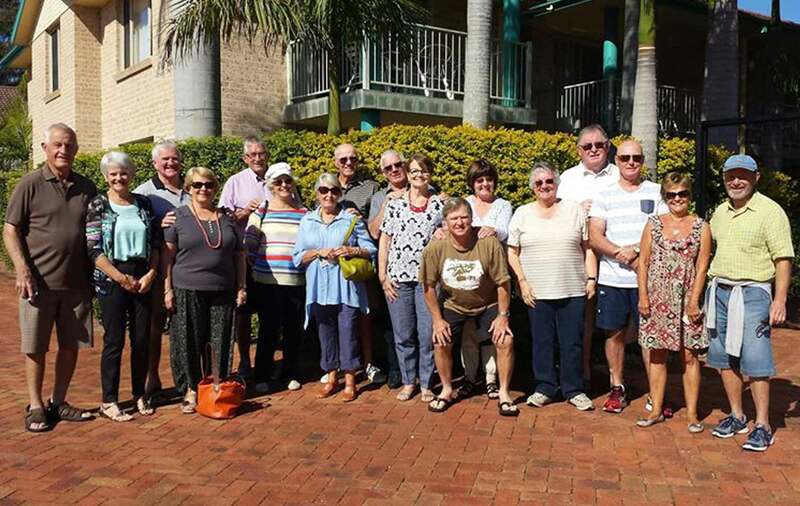 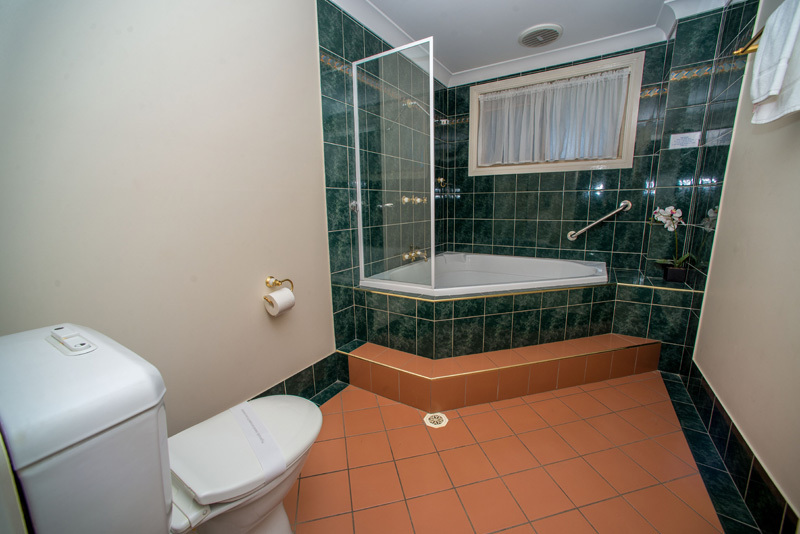 We offer unique boutique style 4 star self catering accommodation in beautiful Port Stephens. 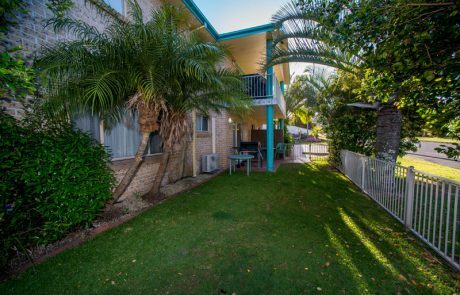 Set amongst lush tropical gardens gently nestled between the beautiful Little Beach and the well renowned magnificent shores of Shoal Bay. 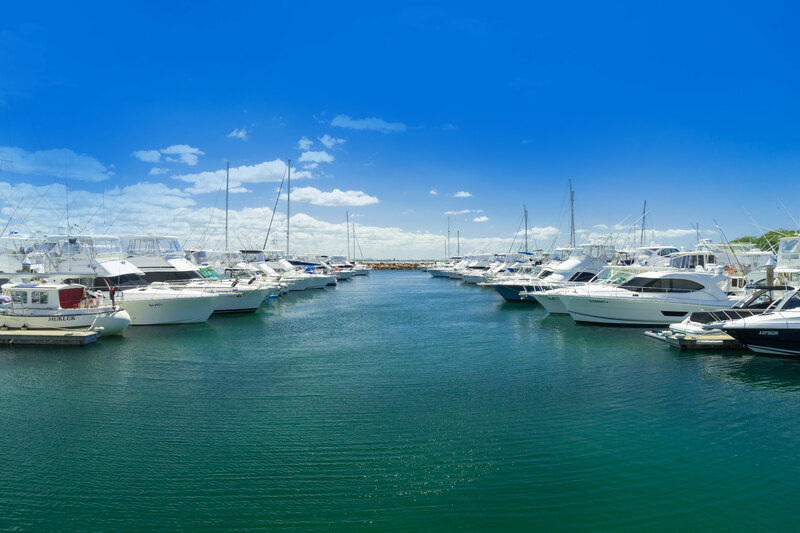 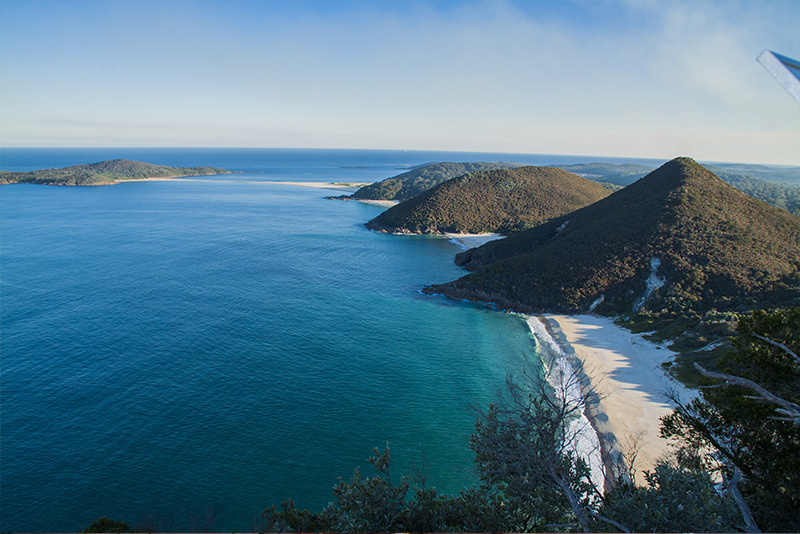 Port Stephens offers exceptional crystal clear waters, perfect beaches with all year round temperate climate that makes it the ideal location for your next getaway. 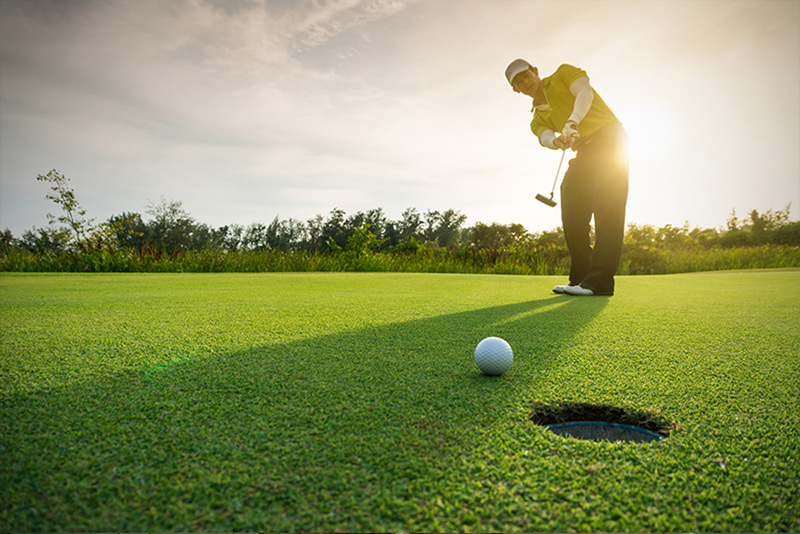 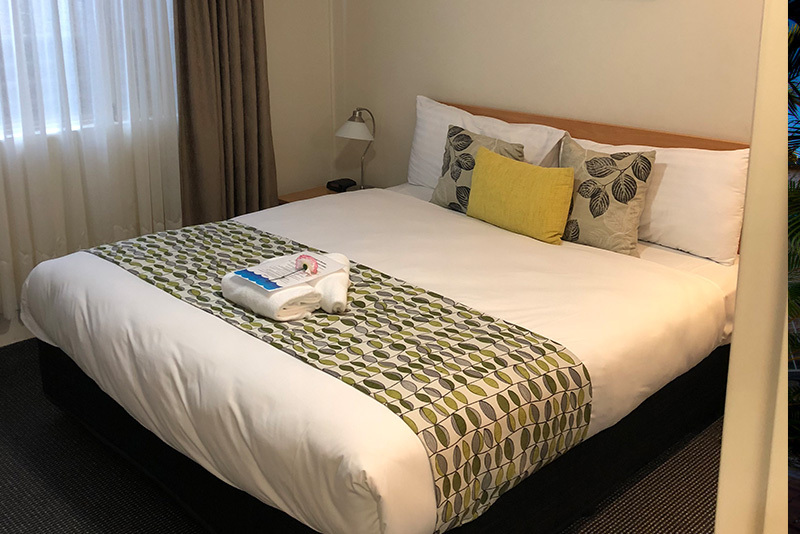 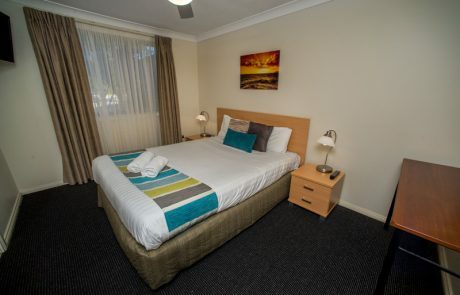 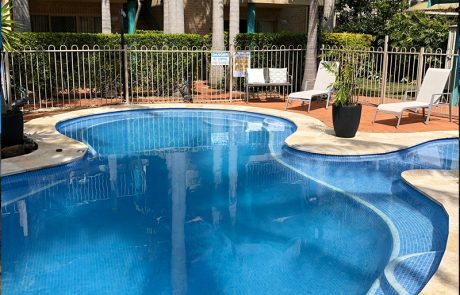 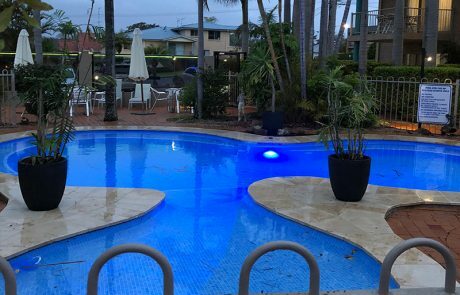 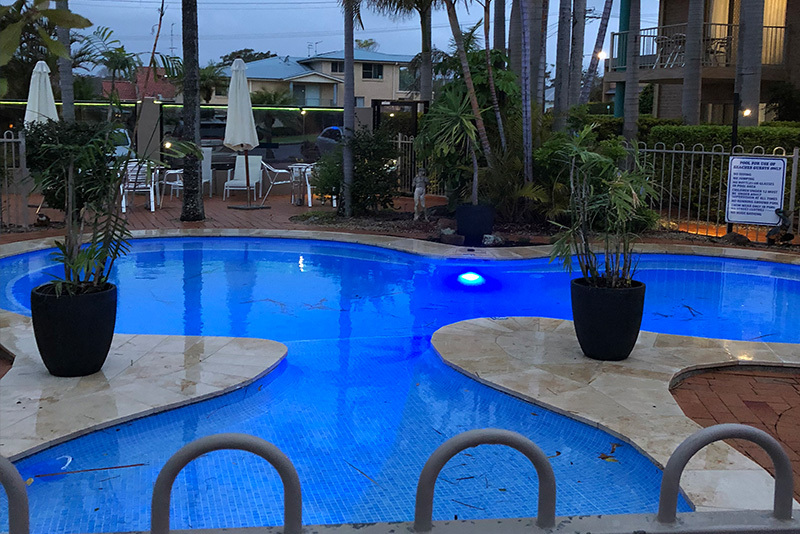 We have many types of accommodation to suit your needs, click here to see the types of rooms and other styles of accommodation available.  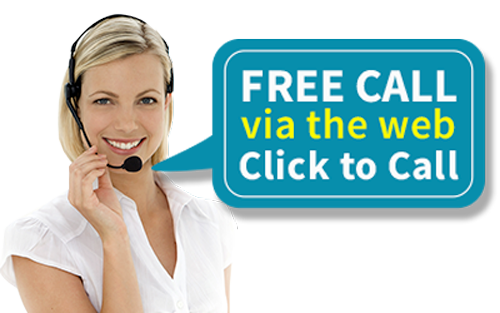 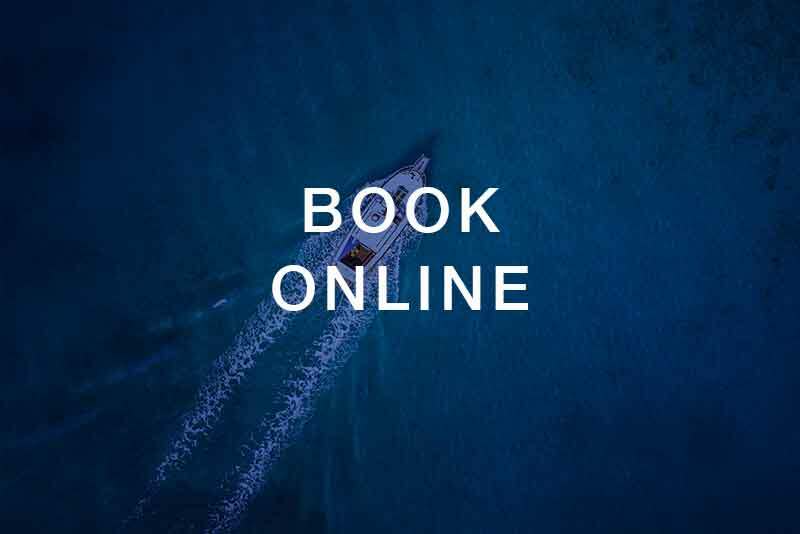 You can also BOOK ONLINE easily and simply.